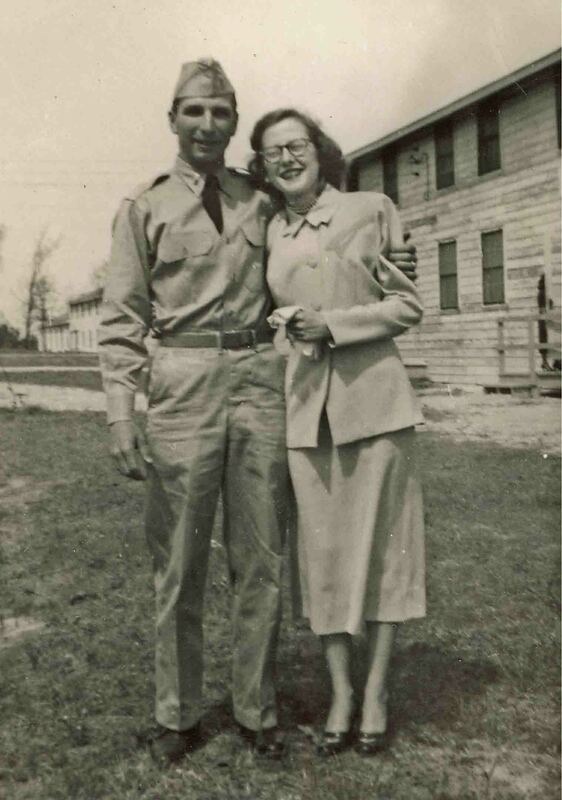 Jimmy & Elsie Warnock celebrate 63 years of marriage on March 10th. There are a number of things you never did….but you did their opposite and that has made all the difference. You never argued in my presence. If you had disagreements, I never knew because you resolved things in private and presented a unified front as parents. Two parents on the same page is a force to be reckoned with and simplified my younger years. You didn’t speak critically of each other. You had a genuine appreciation for each other’s talents and skills. You never struck me out of anger. Oh, there were a few spankings along the way, but the carefully thought out discussion in preparation for a spanking was where the real teaching occurred. You didn’t yell at me in a harsh way. You spoke to each other and to your children in a respectful tone, even when you were disappointed or upset. You never discouraged me. You tended to encourage my interests even when you might have liked to shape them in another direction. Sorry about the drum related headaches. You never dropped me off at a school music performance and picked me up later. You stayed and watched the performance. Any criticism was mild. “Why did the drummers keep talking during the performance?” Your message to stop talking was received. You never acted as if you were sacrificing anything for us even though you were. I remember daddy’s early morning departures for work and years of shift work so he could provide for our family. I remember mother grading tests and spending time reading to prepare as a teacher. You never lost commitment for each other. I remember hearing your late night conversations and knowing that you were committed for the long haul. 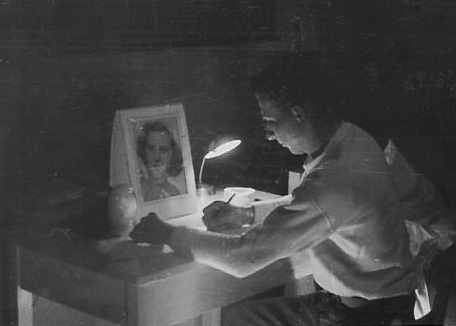 My father writing a letter to my mother in the early 1950s from Korea. You never fail to recognize each other’s strengths. I remember daddy saying on several occasions, “It’s amazing what your mother can do.” I remember mother bragging on and thanking daddy for the work he did. You didn’t make unreasonable demands on each other or your children. You depend on each other in a healthy way. This has become even more pronounced during recent years. You both confirm that the other has strengths that complete you and make it possible for you to continue to thrive as you do. You never worried about having the “best” of everything. You taught me it is what you do with what you have that matters. Used or secondhand is just fine if it works. Note to Daddy: One exception I take to this lesson relates to lawn mowers. After spending so many Saturdays of my childhood watching you patch up mowers rather than mowing, I now own a very nice mower. You never belittled what I said even when I was a know-it-all teenager. You listened even when you probably wanted to show me the irrationality of what I was saying. You never tried to “go it alone” in life. You built friendships through your work, church, and your community. You tended to hang around other good people, sharing your strengths and learning from them. You made everything you were involved in better. You didn’t criticize my wife. You treated her like a daughter and accepted her as a true member of your family. You never rejected friends or family. You were understanding and showed love for others even when they made mistakes or seemed distant for a time. You’ve shown a tendency to forgive and move on with others. 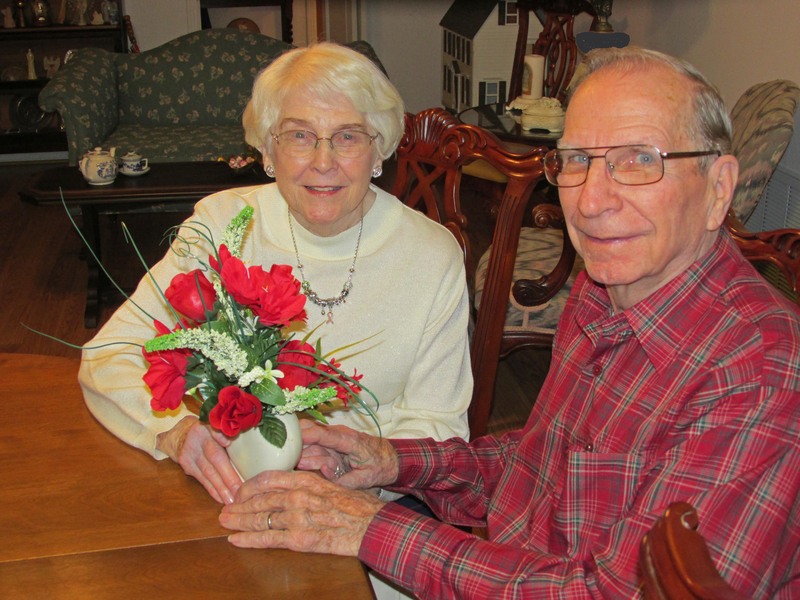 Congratulations on sixty-three years together. That is an amazing accomplishment. I’ve been around to see fifty-eight of those years and have some credibility on the subject of your marriage and your parenting. I give you highest grades on both areas. Thank you for your continuing commitment to each other, your family, church, and community. We are all blessed by your influence. By ozarkmountainhiker in Uncategorized on March 9, 2014 . This is lovely. Good food for thought, too, on what I want to “never do” to my children. You had some amazing parents. It never ceases to amaze me how much we go to school to learn but yet our parents teach us the most. Thank you for the kind comment. I shared it with my parents at dinner tonight.